Guildford, U.K., – 24 May, 2017 – Semafone has launched its secure payment solution for contact centers, Cardprotect, on the Genesys AppFoundry, an online marketplace dedicated to providing customer experience solutions. 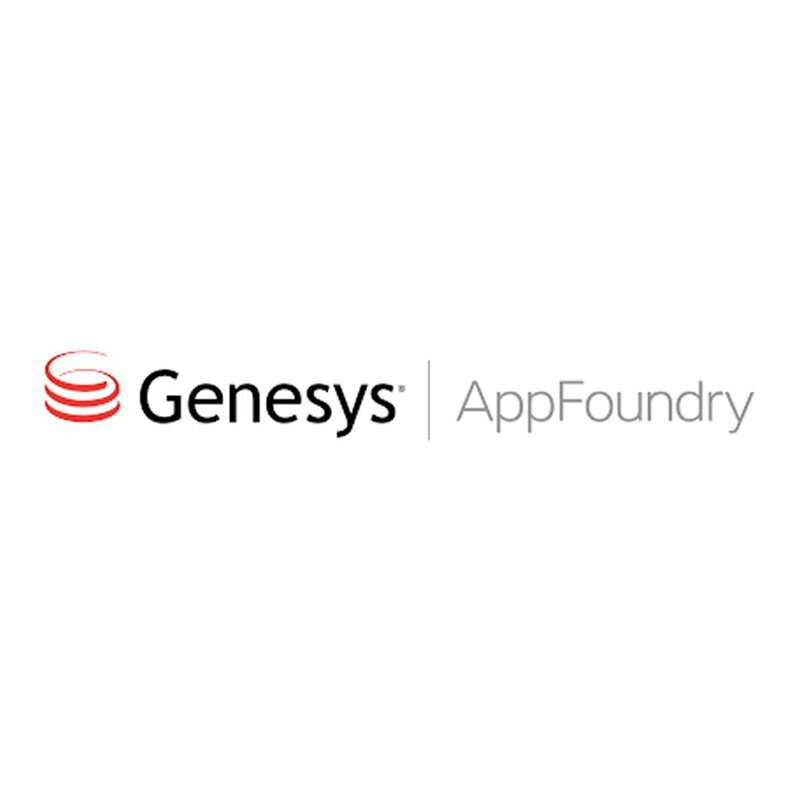 The AppFoundry allows Genesys customers to discover, research and connect with a broad range of customer experience applications, integrations and services. Cardprotect from Semafone is a patented payment method which helps customers protect card payments taken over the phone, and achieve compliance with the Payment Card Industry Data Security Standard (PCI DSS). The inclusion of Semafone’s Cardprotect solution on AppFoundry allows Genesys customers to seamlessly integrate the company’s industry-leading secure payment software with their existing telephony system. Built on the Genesys Customer Experience Platform, Cardprotect is currently available on the AppFoundry at https://appfoundry.genesys.com/home. Semafone’s Cardprotect solution allows callers to input payment card numbers directly into their telephone keypad, which are then obscured using dual tone multi frequency (DTMF) masking technology. This means the contact center agent cannot see or hear the numbers, and can remain in full voice communication with the caller during the entire transaction. Allowing agents to maintain contact significantly improves the quality of customer experience, as they are on-hand the entire time to help with any issues that may arise during the payment process. The solution then sends the card numbers straight to the payment service provider (PSP), completely bypassing the internal contact center IT system. This reduces data security risks and simplifies the process of becoming PCI DSS compliant. Working alongside Genesys, Semafone’s solution has already been implemented by enterprise level organizations across a number of industries including telecommunications, travel and insurance, utilities, retail and consumer services. For one telecommunications giant, Semafone and Genesys helped reduce risk and de-scope their contact center from PCI DSS regulations. Previously, the company was using a “pause resume” solution, which made complete PCI DSS compliance unachievable as agents still had access to the card details during the payment process. By implementing Semafone’s solution, the company was able to remove customers’ payment card data from the contact center environment, which reduced the time and cost of PCI DSS compliance by 50 per cent. The company’s customers have expressed their appreciation of the simplicity of the solution, and the additional security it provides.